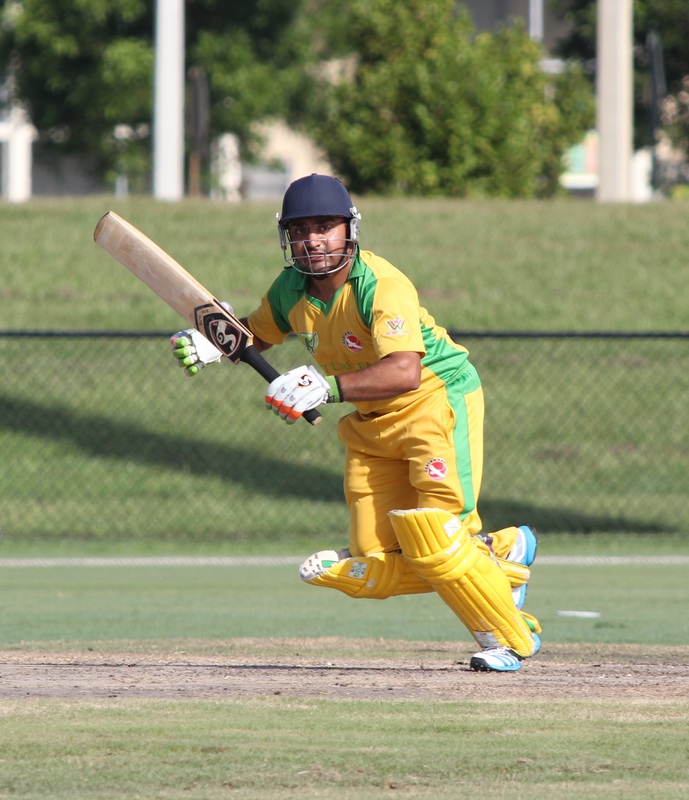 A pair of consolation matches between the second and third place teams from each group at the USACA T20 National Championship were cancelled after players from all four teams decided they did not want to play the games. Originally the tournament schedule called for quarter-finals and semi-finals on the final day, but persistent rain in south Florida had caused a series of interruptions at Central Broward Regional Park in Lauderhill. USACA tournament officials decided to remove those games from the schedule and instead play a final immediately after group play due to the threat of imminent rain on the final day of the tournament. "Based on what we have seen for the past two days, this scenario was discussed at the team managers meeting yesterday and all the managers agreed to it," Owen Grey, USACA T20 National Championship director, told ESPNcricinfo. "We were hoping to get in semi-finals and the teams would like to do it but, at the same time, we had an agreement that, based on the weather projection, we might only play a final." The two consolation games would have featured South West against Atlantic and North West against North East. However, all four teams decided to opt out of the matches and instead sat to watch the tournament final or drove back to the team hotel. In particular, players from the two second place teams in each group, South West Region in Group A and North West Region in Group B, felt aggrieved that they were denied a chance to play in semi-finals for a chance to make the tournament final. "In yesterday's meeting after most of the round-robin games were washed out, they wanted to look at the weather today and then after the first round decide if they want to have the semi-finals or not," said South West captain Mehul Dave. "It was pretty disappointing because personally I still thought it was a possibility to have semi-finals and then have finals. That way the top two teams in both the groups have a fair chance for the title again." "We came a long way spending our own money to participate in this tournament and win the title. Of course there is a lot of talent in the South West Region which they wanted an opportunity to show. But with rain and 10-over games, we didn't get an opportunity to show. It's very disappointing that we didn't get a semi-final to play for."